I'm back with part 2 of my collective haul. 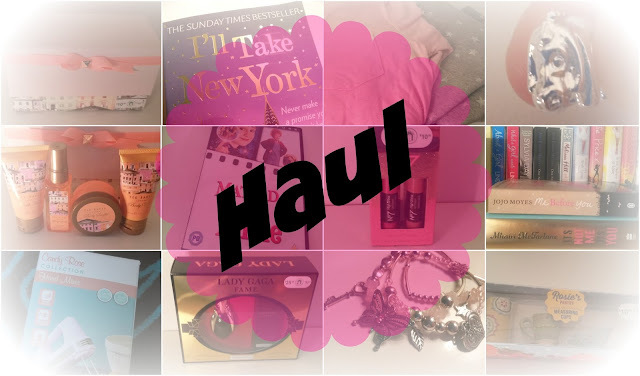 I've enjoyed treating myself to some really nice bargains at late and I'm really looking forward to coming back with another haul of my boxing day sale purchases and pre-Christmas treats. There's no better time to treat yourself than around the Christmas period, especially when everything is super cheap. 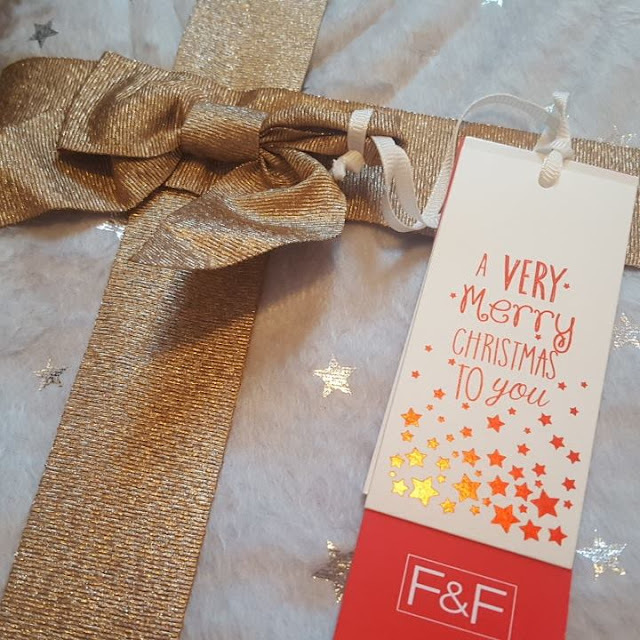 I recently went to the Christmas markets at Manchester and although I didn't really purchase anything from the stalls that wasn't food related I did manage to pick up a few bits from stores around the city. 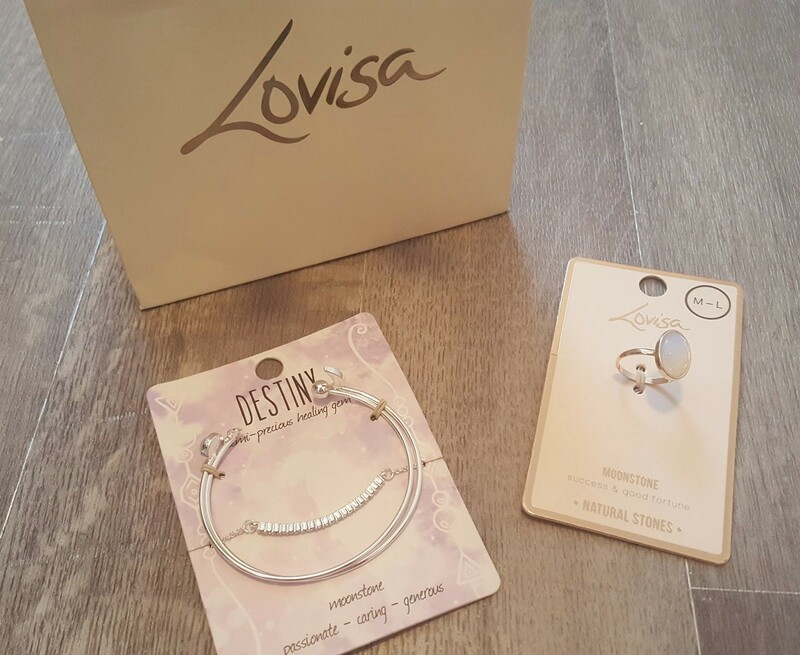 There's a little jewellery boutique inside the Arndale called Lovisa. There's a lot of variety to suit a lot of people's style and it's really affordable too. 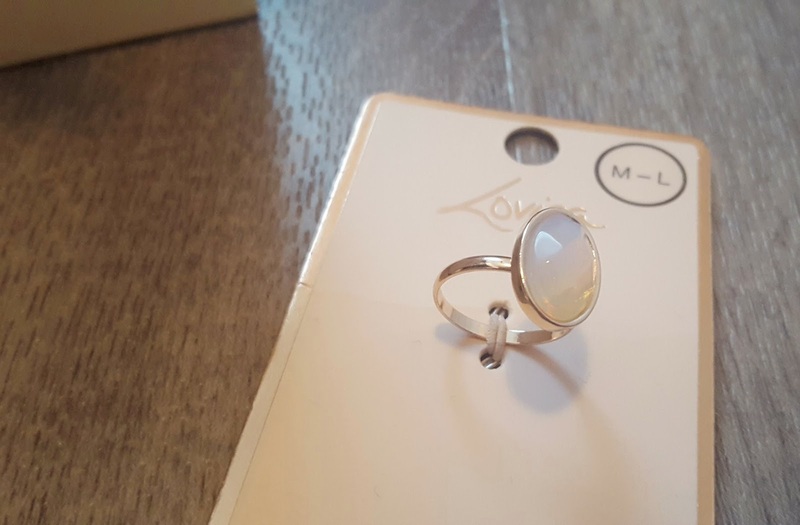 I've been obsessed with the moonstone lately and wanted a ring to add to my jewellery collection for quite some time and this one I picked up is just perfect. The M-L is a little big for myself but I also found the small was on the tight side. 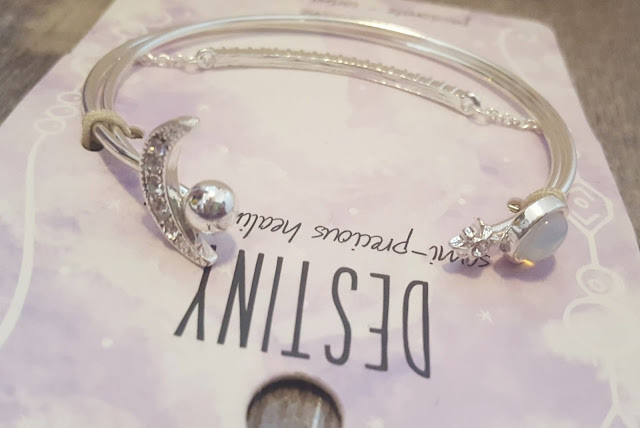 I also picked up this beautiful destiny bracelet. I'm such a sucker for anything comfy and nightwear definitely fits into that category. 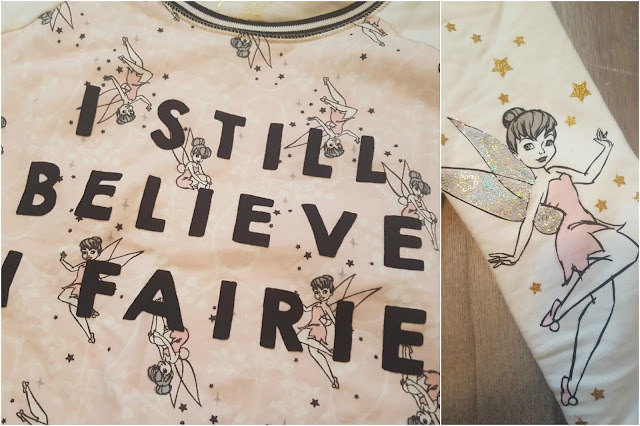 I've always loved my pj's but even more so since finding out I'm expecting. I picked up these few bits from Primark and I don't think I spent anymore than a little over £20 on the lot. 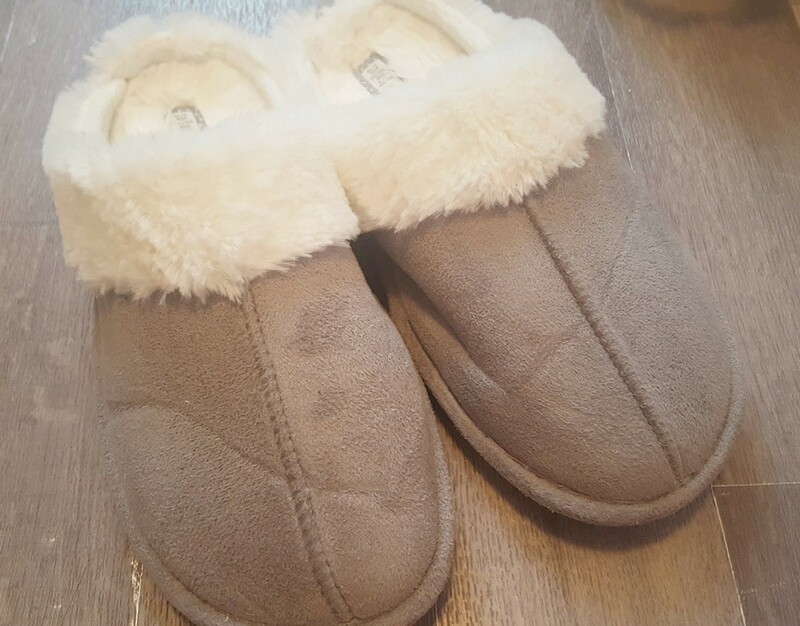 The slippers are seriously to die for and super cosy and comfortable - £4. Last year I missed out on purchasing the Soap & Glory Christmas set for the first time in a good few years. This year I was determined to get my hands on it as soon as it became Star Buy at Boots and with good reason because a limited edition hard back case was included in this years set. 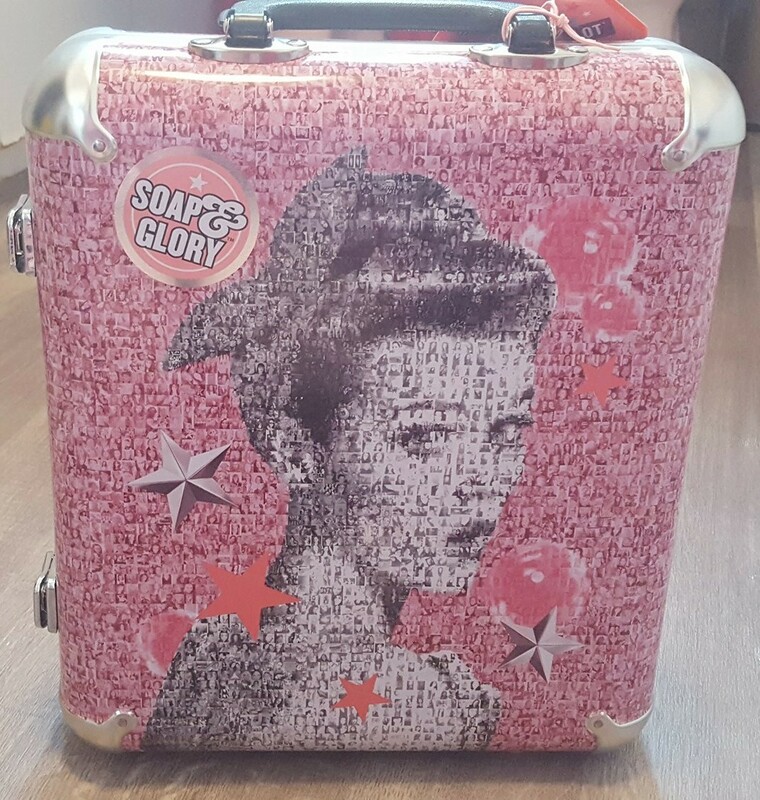 Along side it are the usual best sellers from Soap & Glory. I'm also glad to see they've swapped a few products this year too. This was only £30. 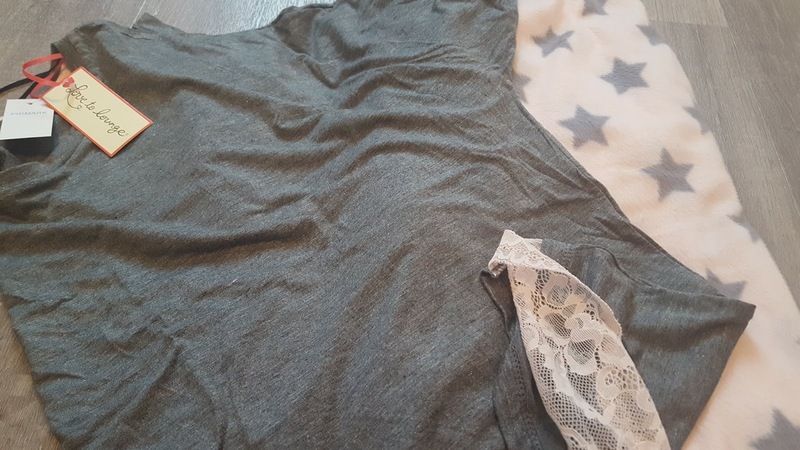 My last purchase were these F&F star printed grey pj's that I picked up in Tesco. These are honestly the most softest thing and I can hardly believe they were only £12. I also got the 2017 edition of the Beatrix Potter calendar and 2 robin mugs. There you have it for my rather short and sweet collective haul. If you haven't seen part 1 than you can do here.